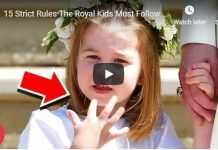 Princess Charlotte stole the show recently at her younger brother Prince Louis’ christening. 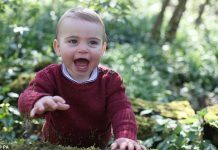 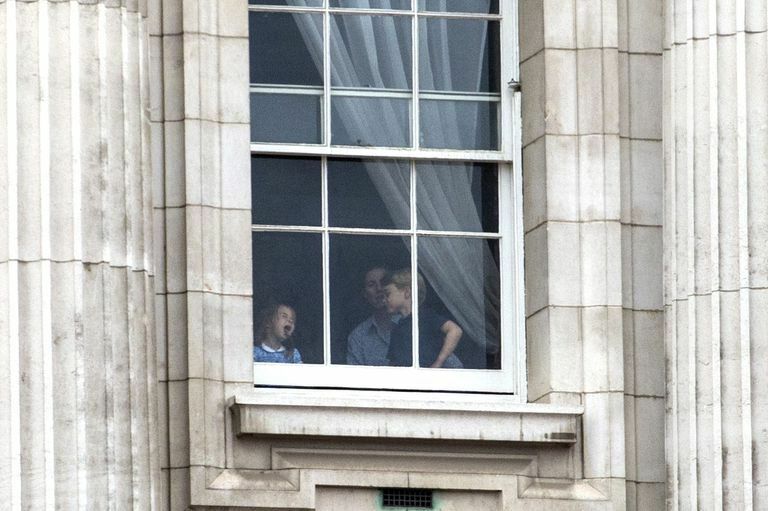 At the christening, she told the paparazzi “You’re not coming!” while walking inside the ceremony and Will tried his best not to belt out a laugh. 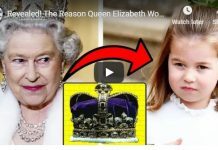 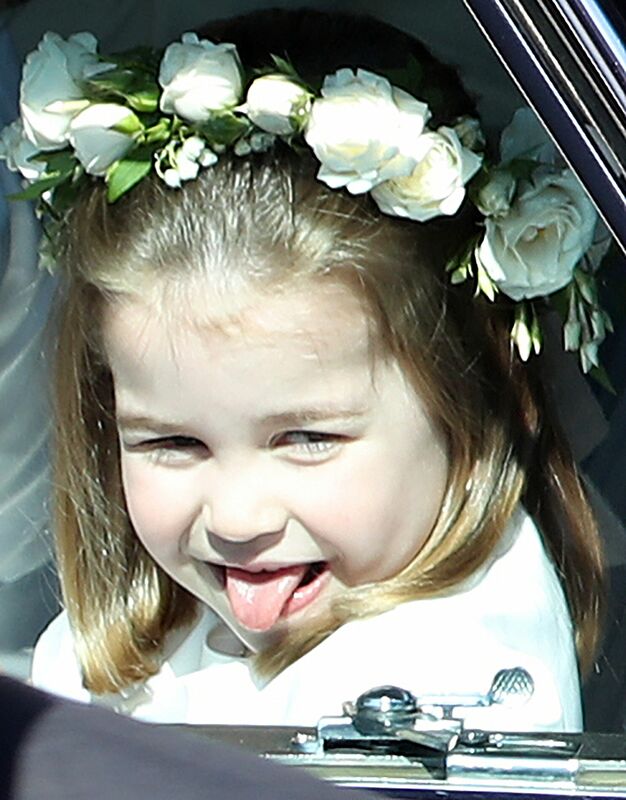 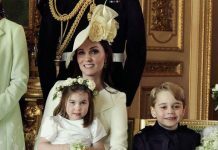 She also stuck out her tongue during the Royal Air Force ceremony in June while watching from inside the Palace (pictured above), only a month after she did the same thing at her Uncle Harry’s wedding. 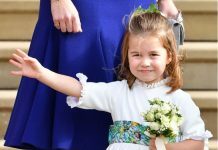 Both children will participate in Princess Eugenie’s wedding to Jack Brooksbank on October 12, which means we’ll be sure to see lots of cute moments from George and Charlotte.